When I was a young man, I had many wonderful opportunities to express myself creatively through art. This included working with professional artists who volunteered time to youth programs. In the spirit of 'paying it forward,' I give my time working with youth programs, especially for those representing kids from underserved communities. 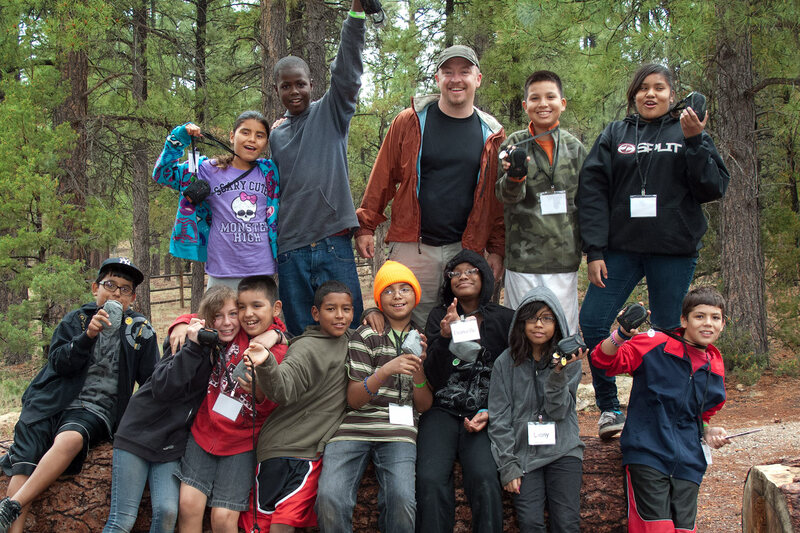 Kids from the Stewart L. Udall Foundation's Parks in Focus program. 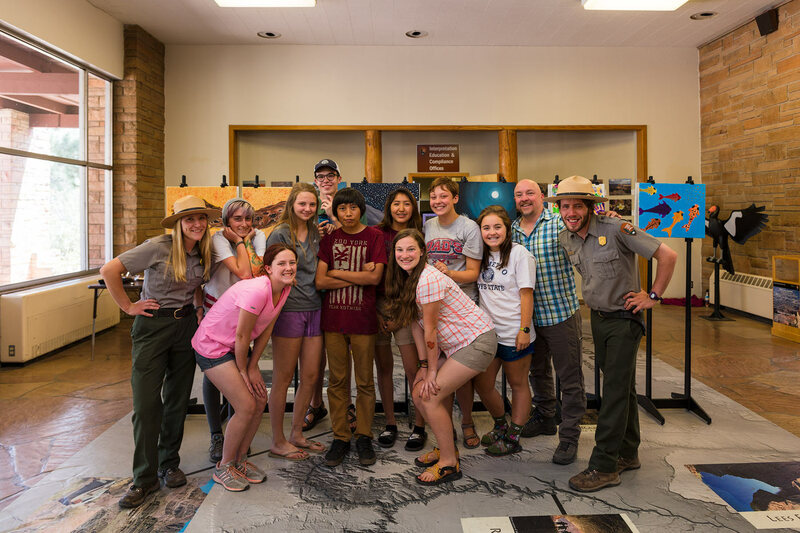 Since 2010 I have been working with the Stewart L. Udall Foundation’s Parks in Focus® program which connects middle school youth to nature through photography, environmental education, outdoor recreation, and creative expression. During the summer months, I often work with 3 to 4 different groups of kids, most coming from underserved communities. I get to share my passion for the outdoors and the art of photography. Giving an introduction to composition. 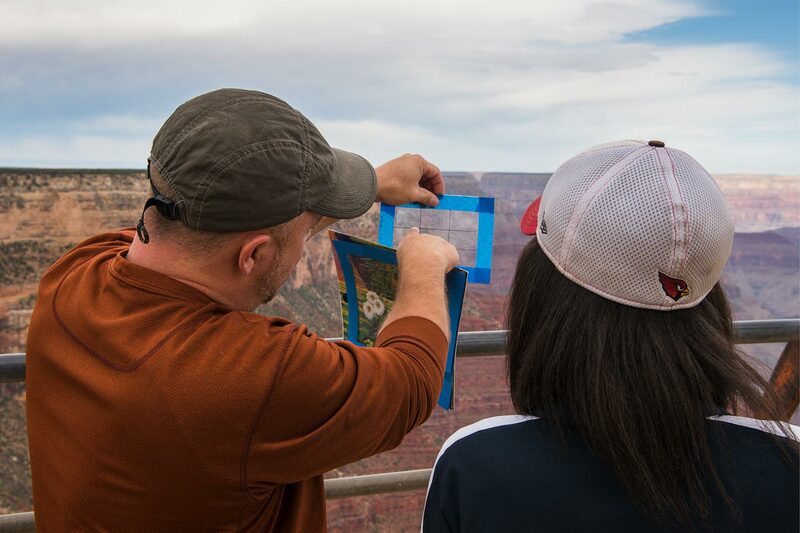 I've also worked with the Grand Canyon Field School’s Artists as Ambassadors program providing mentorship and guidance to high school aged artists. Together with park rangers and river guides, we took a group on a 4-day river trip rafting the Colorado River in the Grand Canyon. During this time I provided photography instruction to the students, and we had conversations about what it means to be a professional artist. We also discussed the influence artists have had on the creation and shaping of our national parks. The completion of this program resulted in the student's art being featured in an exhibit at Grand Canyon National Park. Ranger Mitch points out some of the geologic features of the canyon while I prepare for my morning class. 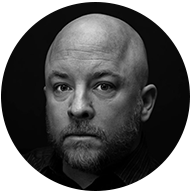 As I reflect on the opportunities I had as a young person, I see the importance of continuing these programs, especially as the arts are slowly phased out of our public education system. It has been an incredible experience to see the impact these programs have on the kids. 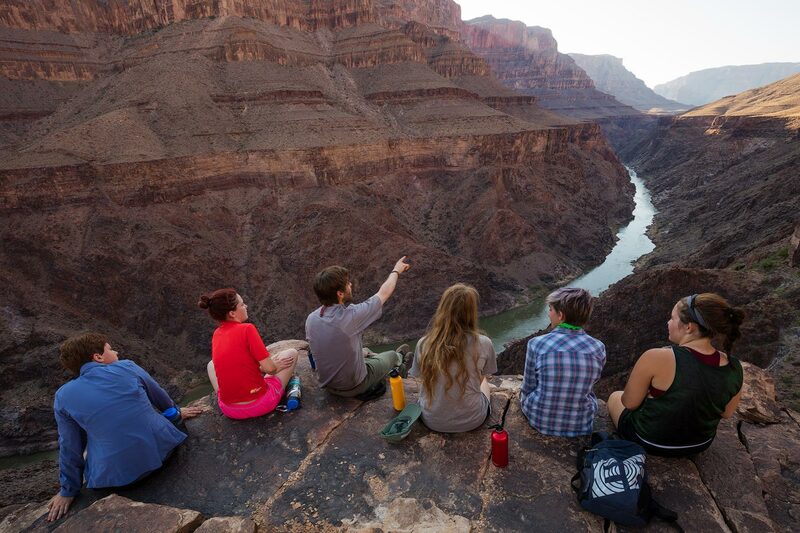 Kids from the Grand Canyon Field School's 'Artists as Ambassadors' program.